On 18 May, in collaboration with the Van Eyck (Maastricht), Kasteel Wijlre estate is organising a programme of events with Carol Goodden consisting of a private workshop and a public lecture. During the lecture, art collector Harold Berg talks to Carol Goodden about her work and Gordon Matta-Clark's projects. The lecture, in English, takes place at 20:00 in the auditorium of the Van Eyck. On 19 May, a dinner lecture with Carol Goodden takes place at Kasteel Wijlre estate. 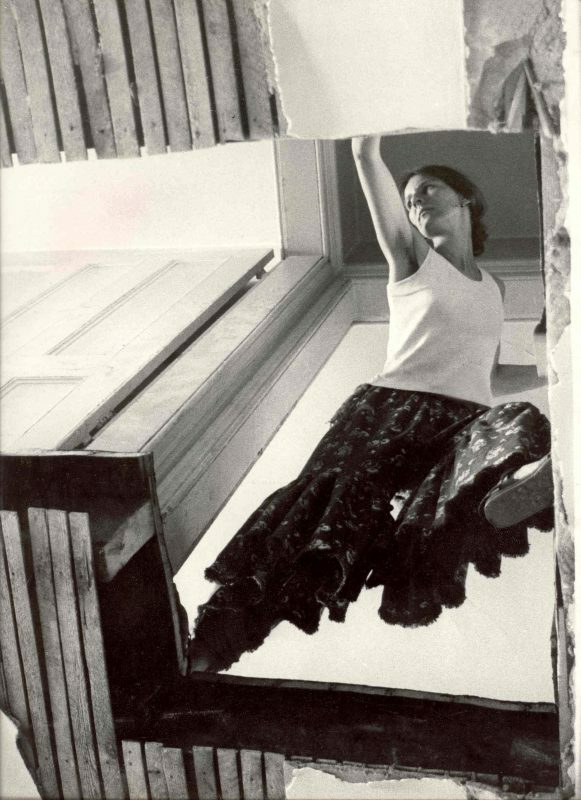 From 1971 to 1974, together with Carol Goodden and Tina Girouard, Gordon Matta-Clark ran FOOD, a restaurant and artistic project that quickly developed into a creative meeting place for the New York art scene. In the reconstruction of FOOD in the estate's Coach House, Carol Goodden shares her memories of this culinary and artistic project and talks about the vibrant art scene of seventies New York. A three-course dinner inspired by the FOOD menu will be served at the Coach House. Please click here to read more about Cut, Split & Eat.